There is nothing we like better than stumbling into a gold mine – and that’s just what happened to us today. While looking for something nice for my desktop, I found a site called Pexels. Pexels has thousands of beautiful free photographs that you can download and use for whatever you like. And Pexels makes it super easy to find what you’re looking for with superb search feature. Once you find what you’re looking for, Pexels makes it easy to download the picture without a lot of monkey business. A picture is worth a thousand words, and thousands of beautiful pictures are worth millions of words. So, instead of typing millions of words, we’re just going to send you off to look through some amazing photographs of a huge variety of subjects: from landscapes to lanterns – there’s a great chance you’ll find something you’ll love on Pexels. 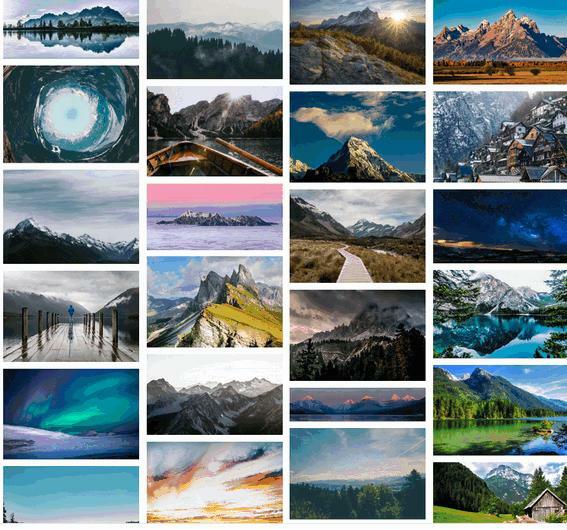 A search for “Mountains” produces hundreds of gorgeous photos of mountains. 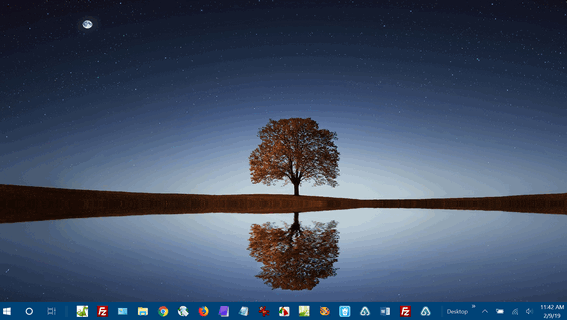 My new desktop wallpaper from Pexels. Whether you’re searching for something in particular – or you just want to browse through thousands of beautiful, free, stock photos, a trip to Pexels is well worth your time. Many Thanks, no doubt there are lots of fantastic photos to download. Thanks for sharing. I can use this site for my digital scrapbooking!